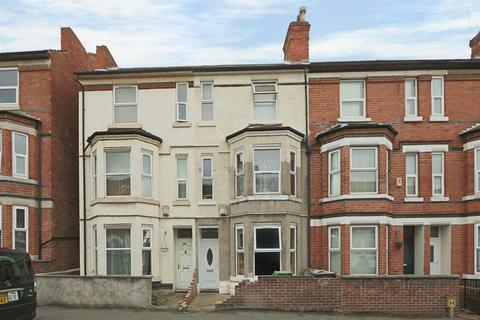 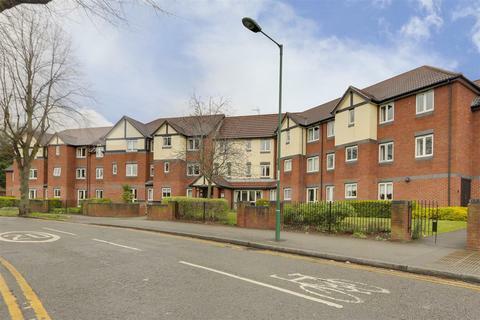 A superb 2 double bedroom apartment enjoying extended views and situated in popular Carlton with its plentiful amenities including schools, shops and leisure facilities. 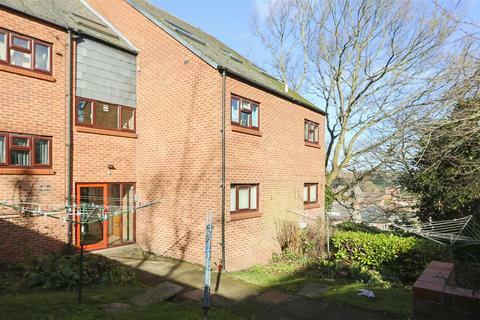 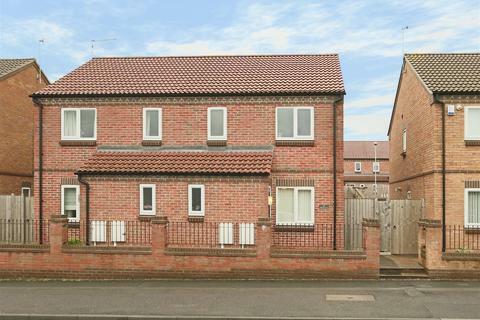 The apartment comprises bathroom, dining lounge, kitchen and a rear garden plus driveway and integral garage. 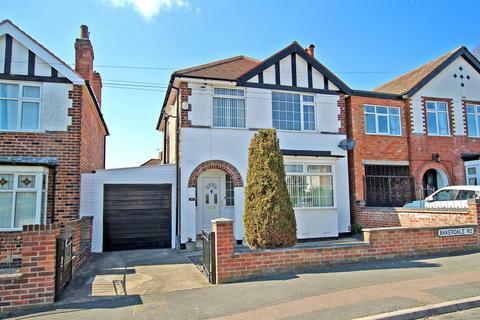 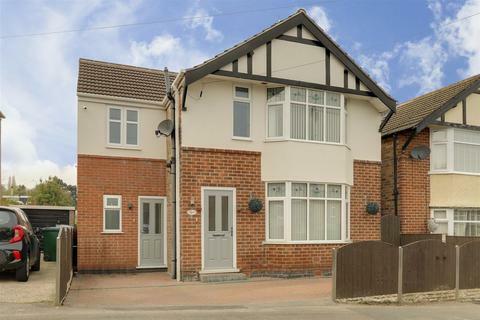 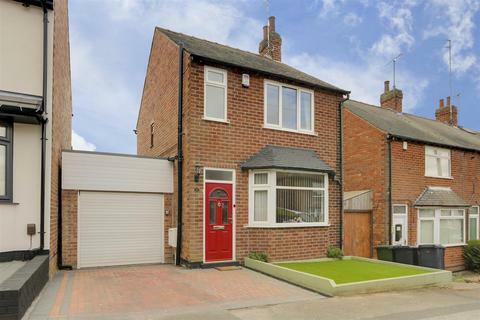 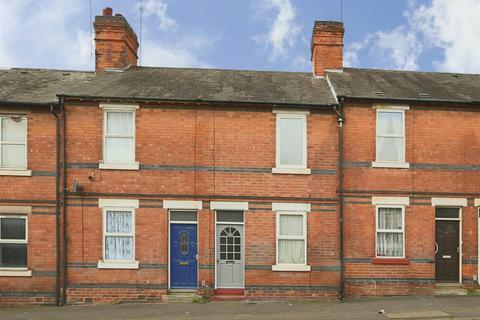 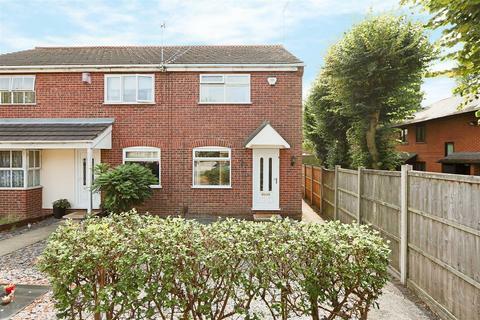 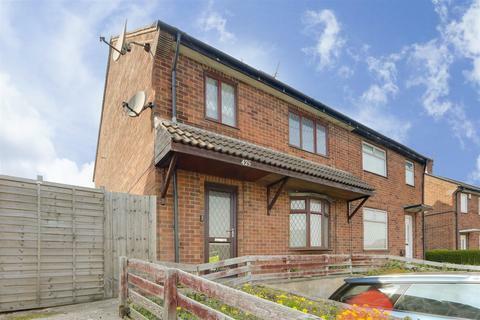 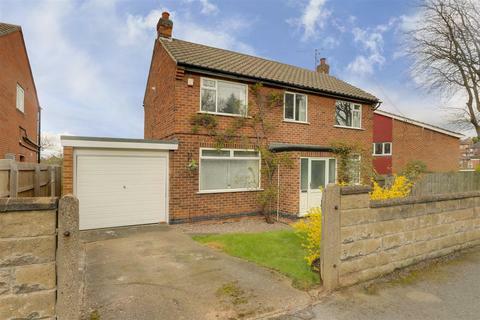 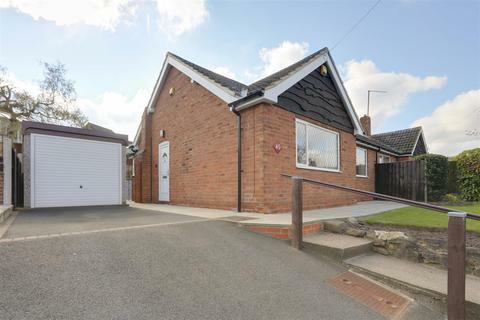 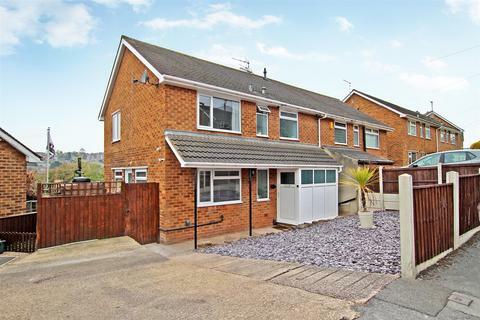 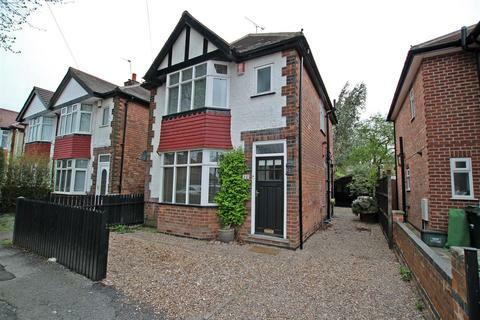 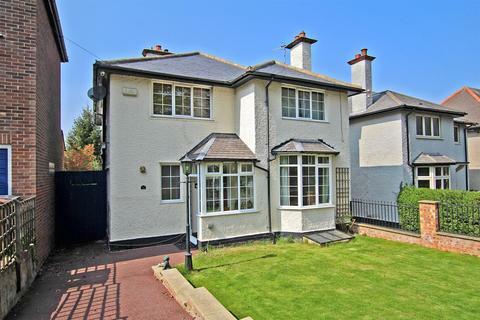 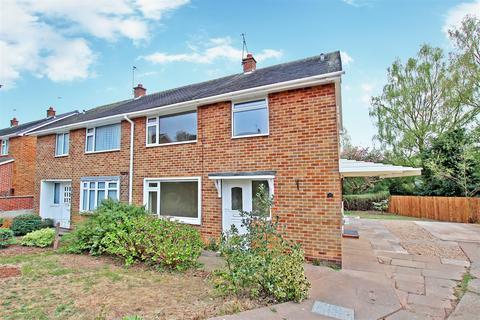 A well presented traditional style detached house. 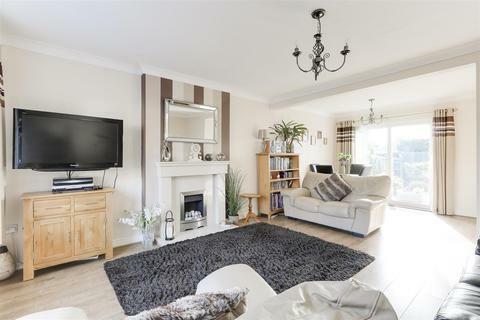 The property has a lounge, dining room and kitchen with two double bedrooms and a bathroom to the first floor. 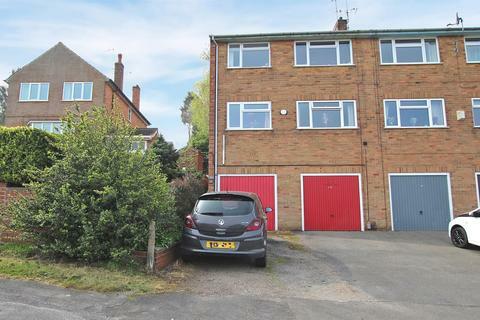 There is also a converted loft space with skylight window, gravelled parking to the front and side as well as a garage and rear garden.